Think of the Fed and its interference in the markets as a wanderer in the desert, who despite carrying enough water, can’t help himself from wading into the glorious, shimmering, pristine pool he sees over there in the distance. Except it’s not water. It’s quicksand. Once the Fed first fell for the mirage that it could somehow execute the job so perfectly executed by free markets better than those free markets on their own, it has been left trying to extricate itself from yet another totally unnecessary, could-have-been-avoided, self-created disaster. But that’s the thing about quicksand. The harder you work to get out of it, the faster you sink. The Fed has already admitted that we’re irrevocably stuck in a permanent QE loop now that we’ve resorted to such wild levels of money printing to solve all our perceived economic woes. The Fed's own greed and hubris is going to bring the system down faster than was necessary. If the Fed wanted to do the right thing, the thing that would sustainably benefit the US populous the most, it would die as quickly and quietly as possible, let all the dammed up and postponed pain and downside out, so we could try to get through it all and chart a sustainable course without it. Because the current plan, postponing the inevitable misery wrought by profligate debt spending unti the whole rattletrap comes apart at the seams, is the worst plan of all. But we’re all well-served to remember that the Fed is a privately owned corporation that does not exist to serve the American people. It exists to enrich the private banks that own it. So when all is said and done, it doesn’t even particularly care what the effect of its policy decisions are for anyone else, so long as it keeps getting paid to print money for the federal government. It’s one of the single greatest scams of all time, operating in plain sight. 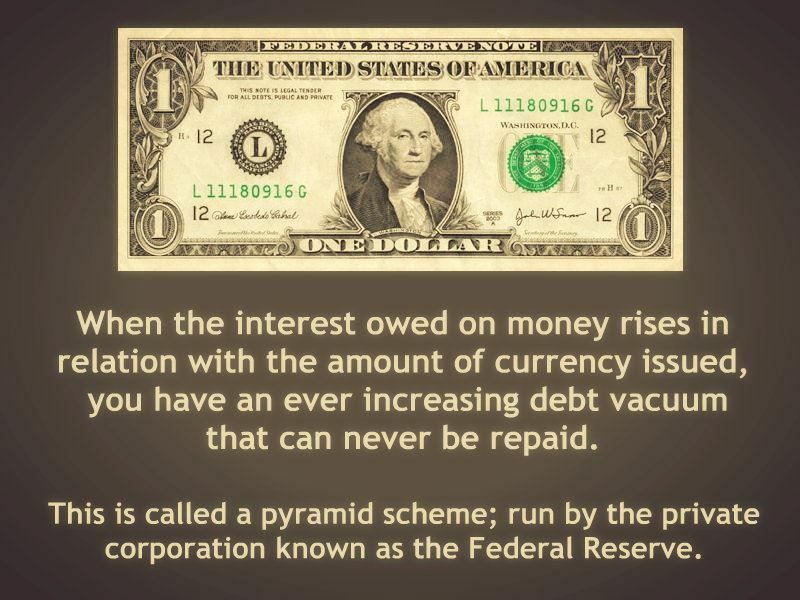 We’ll see which particular deck chairs the Fed chooses to shuffle this time, as the Titanic that is the US fiat currency system encounters ever-more-hostile waters en route to its own dilutive grave. The Fed is hiking rates not because economy is strong, but because it’s desperate to catch up with the fact that Bernanke skipped a whole cycle in 2009, 2010 and 2011. So as usual, Wall Street is reading the signals exactly backwards. The Fed’s actually tightening into weakness. Gold is the most forward-looking of any major market. It may be the case that the gold market sees the Fed is tightening into weakness and will eventually over-tighten and cause a recession. At that point, the Fed will pivot back to easing through forward guidance. That will result in more inflation and a weaker dollar, which is the perfect environment for gold.